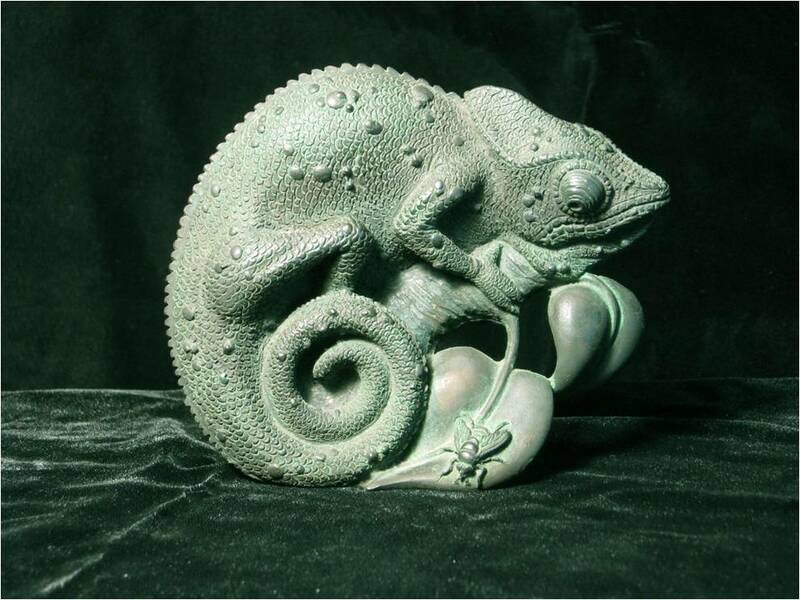 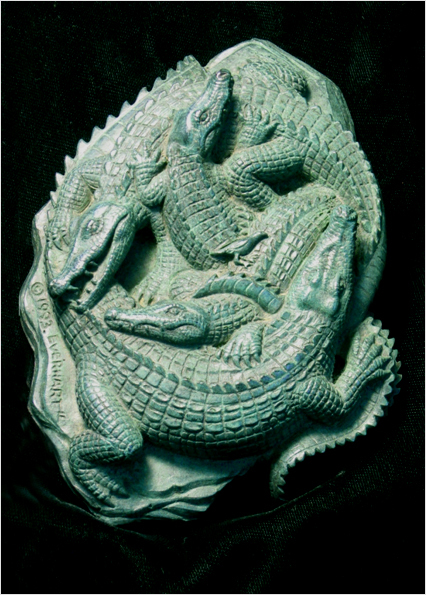 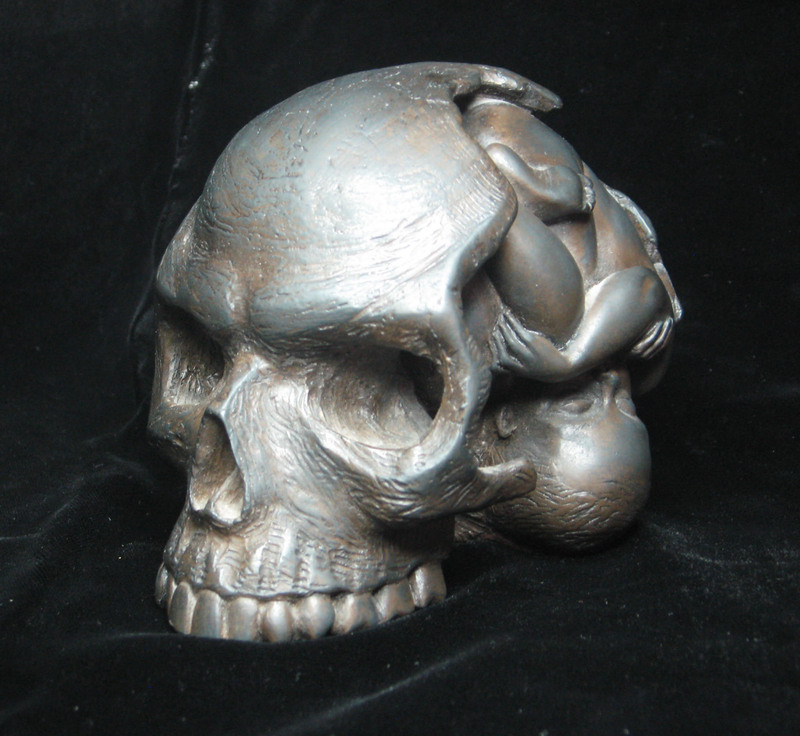 "Chameleon" , 1991, bronze - Freestanding bronze medal of chameleon eyeing up a fly. 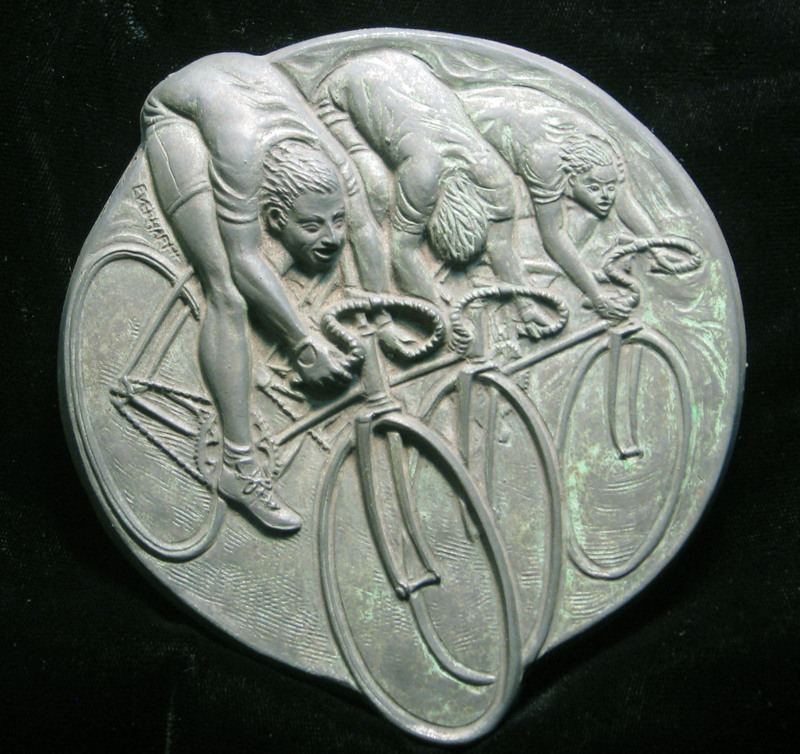 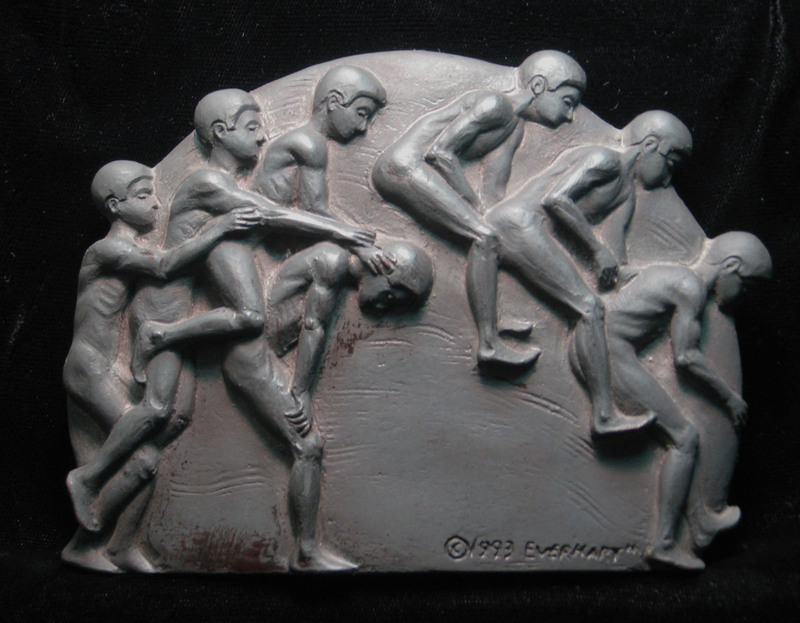 "Leapfrog" - Bronze medal of boys playing leapfrog inspired by Edward Muybridge. 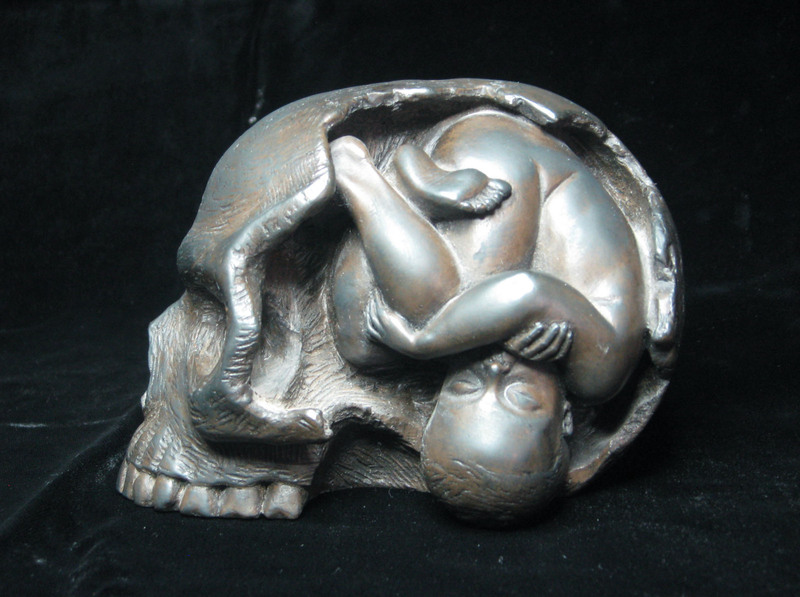 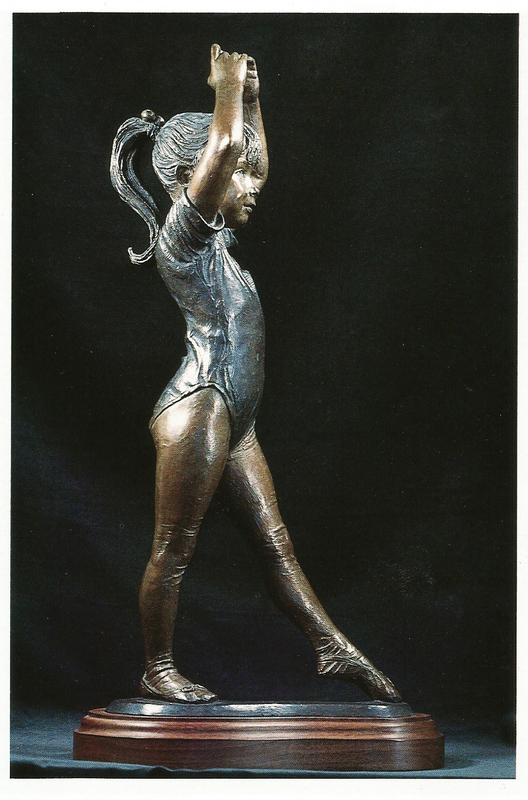 "Tendu", bronze, 1988, Study of my daughter when she was 4 and taking ballet classes.